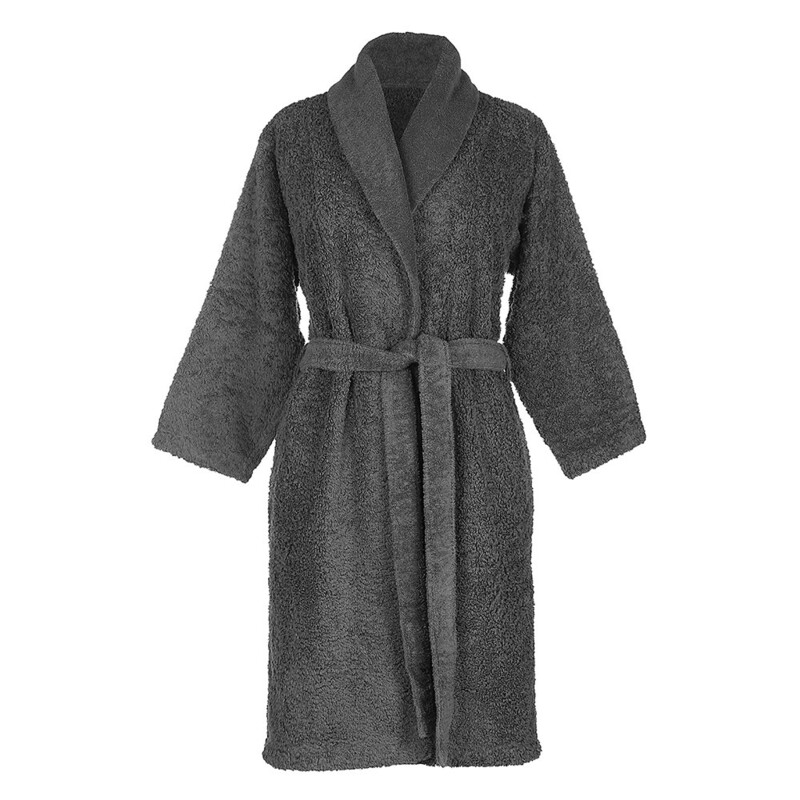 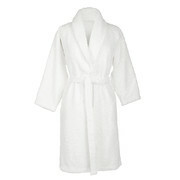 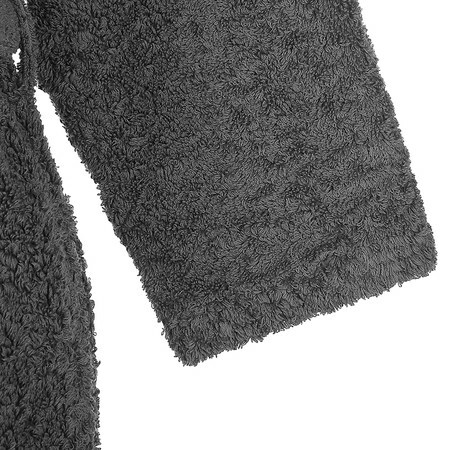 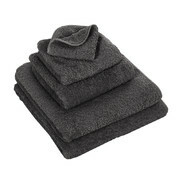 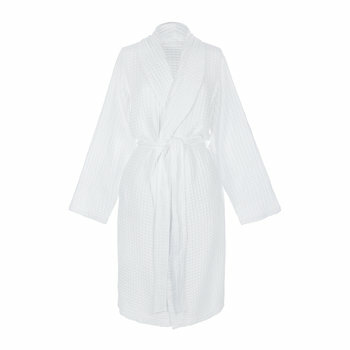 Keep warm in sumptuous style with this indulgent Super Pile bathrobe from Abyss & Habidecor. 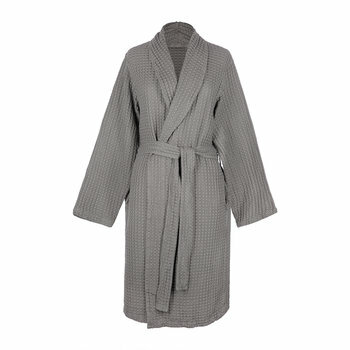 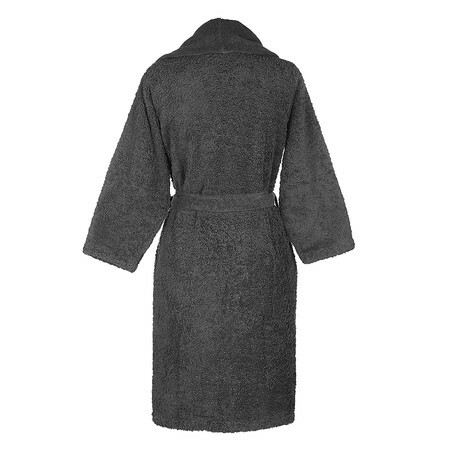 In a gorgeous grey colour, this bathrobe is made from luxurious 100% Egyptian cotton with a high 700gsm. 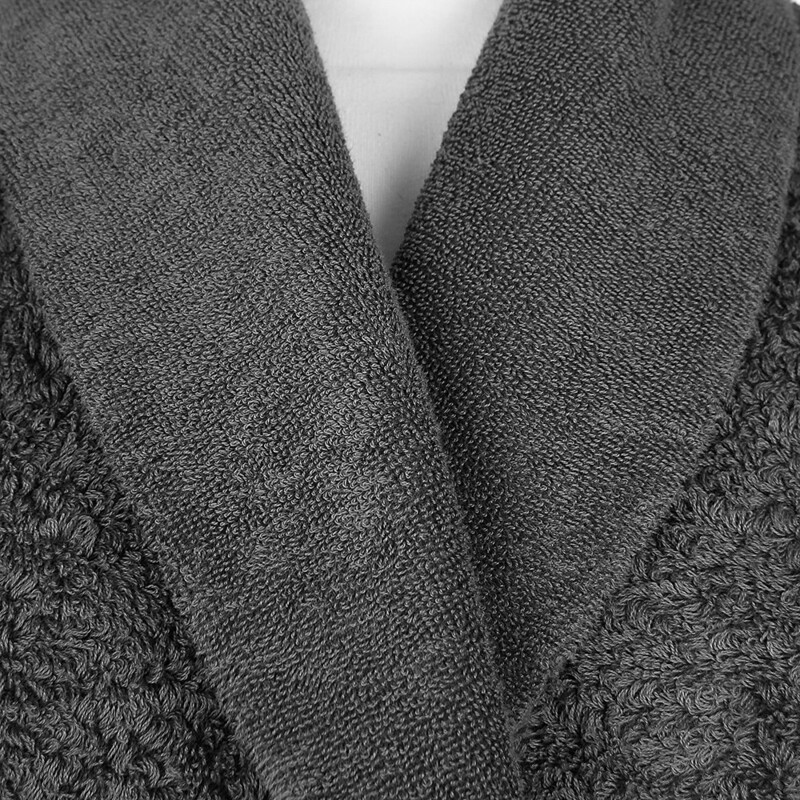 Perfect for wrapping up after a relaxing bath or for lounging around the home, this robe is finished with two large pockets and a tie waist, pair with matching towels and bath mat available separately to transform your interior.